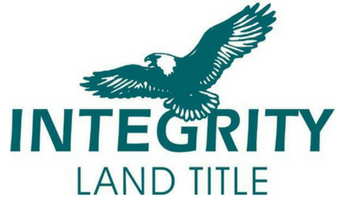 Recognized as one of the most trusted title companies in Florida, Integrity Land Title is an agent of Old Republic National Title Insurance Company, one of the largest title insurers in the United States. Our professionals are regarded for providing local, personalized service with unparalleled commitment to the highest standards of client service. It is a reputation we earn every single day, one transaction at a time.. Integrity Land Title is pleased to offer title insurance services for Palm Beach County, the entire State of Florida, and throughout the US. Despite our national scope, the majority of our clients are located within an easy hour’s drive of our West Palm Beach office, which includes Palm Beach County, Broward County, Martin County, St. Lucie County and all of Miami-Dade County. From our centralized West Palm Beach location — conveniently near the Turnpike and major thoroughfares — Integrity Land Title provides reliable service to properties in the State of Florida. The employees of Integrity Land Title are an integral part of our mission. Their commitment and work performance are vital factors in the continued success of serving our valued customers. The core philosophy of Integrity Land Title is to provide excellent service with integrity. The number one goal of Integrity Land Title is delivering quality land title services, so you can proceed with confidence to your closing.